Charles Carver Martensen was born today, July 31, in 1988. 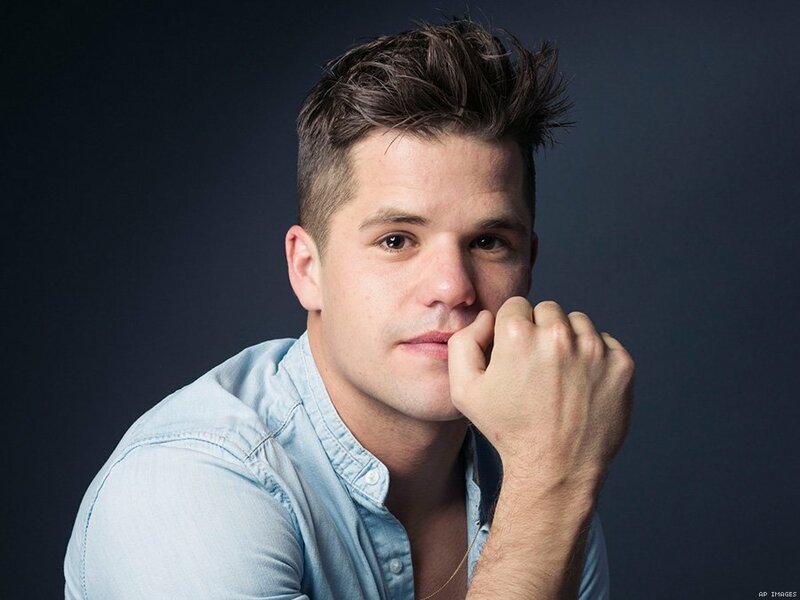 He is known professionally as Charlie Carver, and is an actor. He is best known from roles on roles Desperate Housewives, Teen Wolf, and the HBO series The Leftovers. His twin brother Max Carver has frequently portrayed the twin of his characters. Carver was born in San Francisco, California, on July 31, 1988. His identical twin brother Max (on the right) was born 7 minutes later on August 1. Before he began acting professionally, he was known as Charlie Martensen. In 1992, his family moved to Calistoga in Napa Valley. He attended High School at St. Paul’s Boarding School in Concord, New Hampshire, but left to attend Interlochen Arts Academy, Michigan, in his sophomore year. He graduated from the University of Southern California in 2012. He also studied acting at The American Conservatory Theater in San Francisco. Carver made his acting debut as an eighth-grader when he played fairy trickster Puck in his school's production of Shakespeare's A Midsummer Night's Dream. His screen debut was with his brother in the ABC television series, Desperate Housewives; they played Porter and Preston Scavo, sons to Lynette Scavo and Tom Scavo. He and his brother appeared in season 3 of MTV's Teen Wolf as a pair of twin alpha werewolves – Charlie plays Ethan Steiner, and Max plays Aiden Steiner; Charlie also returns for Season 6B of the show. Carver has also acted separately from his brother. He has guest starred on shows such as Hawaii Five-0, and The League. His feature film roles have included Underdogs, Bad Asses, and I Am Michael. Carver appeared in the ABC miniseries When We Rise in 2017. The production traced the history of the LGBTQ rights movement, beginning with the Stonewall riots in 1969. Carver came out as gay in 2016. 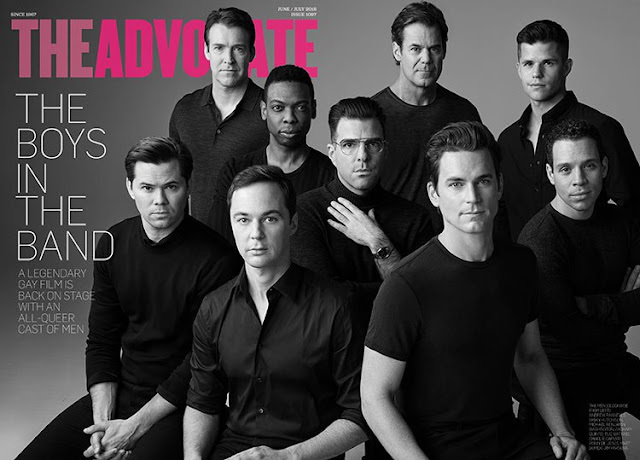 Carver's Broadway debut was as Cowboy in the 2018 revival of Mart Crowley's The Boys in the Band, alongside fellow openly gay actors Jim Parsons, Zachary Quinto, Matt Bomer, Andrew Rannells, Robin de Jesús, and Tuc Watkins.